Celebrate your hen weekend with the ultimate hen party glamping experience! If your hen party is looking for a fun packed hen weekend activity with friends in an outdoor adventure, then glamping is for you! For a completely different hen weekend activity, why not try something quirky that will delight your girls? Glamping for hen parties in Ireland have everything from luxury to simplistic glamping sites to suit everyone. Glamping is fancy camping - but without the poky, smelly tents and cold showers in the middle of waterlogged fields! Glamping hen weekends offer fun and excitement in the outdoors with all the comforts of cosy accommodation. Glamping for your hen party have sites across Ireland that provide cooking facilities, electricity, clean flushing toilets, mattresses that can include bedding and towels. Not to mention hen party transport to get you off site and into a local town for a hen night out! Hen weekend camping is a great choice for those girls that love the outdoors with woodland activities, music and roaring fires! 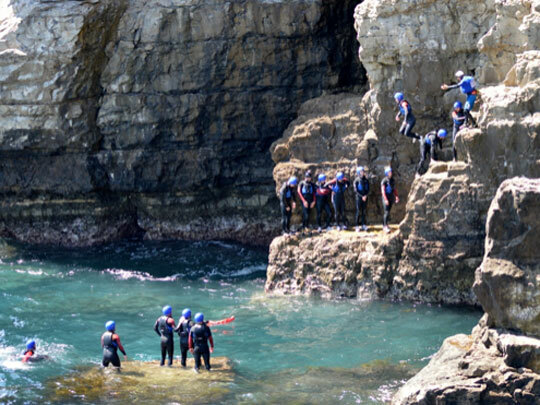 Surround yourself by nature, exploring Ireland whether you're a first timer or a seasoned pro! Your hen weekend will be a unique and incredible adventure for your hen party, exploring Ireland with campfire songs in the evening and marshmallows roasting by night! Please Note: Distances are provided for guidance and are calculated 'as the crow flies’. Cumulus Outdoors offer Dorset hen and stag party ideas such as abseiling, kayaking and glamping accommodation from only £40pp! Have a hen party with a difference at Orchard Acre Farm! 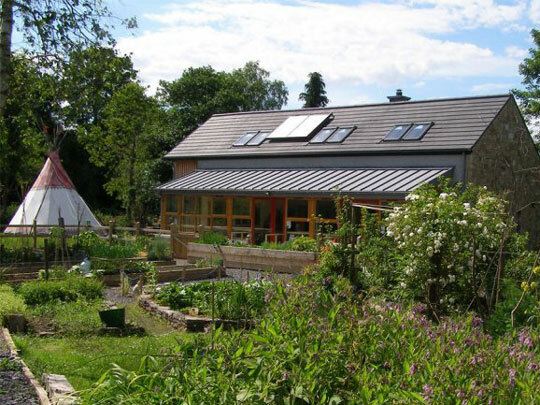 Enjoy a whole host of activities like Dance classes, Fun Crafts or Eco-Cooking! 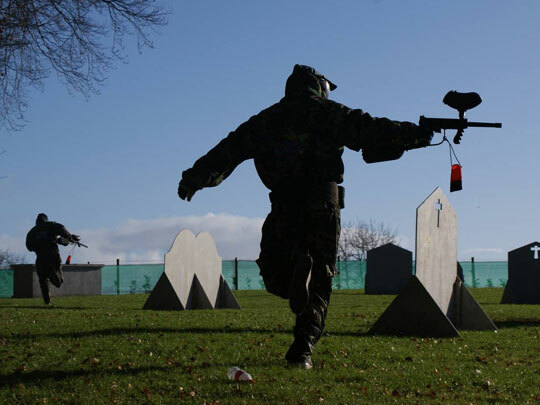 Northern Ireland’s leading outdoor activity provider, The Jungle NI, offers great party activities like Zorbing, Paintballing and more! 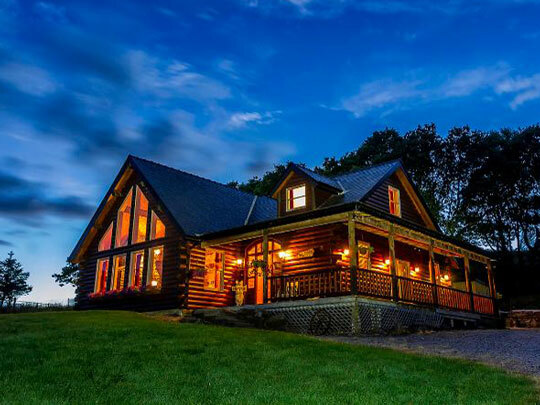 This stunning log cabin is spacious and luxurious with a lounge area, kitchen and dining room. Westport Hen Party HouseGreat Rates! Westport Hen Weekend HouseGreat Rates! HenorStag.com - the award winning website for hen party ideas. Discover the best stag do and hen party packages in the UK, Ireland or abroad. Copyright © 2019 HenorStag. Developed by Cloud9Digital.